Treme Creole Gumbo Festival shines a light on the figurative and literal flavors of the city. 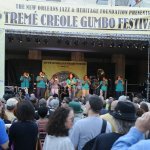 The 11th annual Tremé Creole Gumbo Festival (November 17-18), is a weekend of good fun and great music at Armstrong Park in New Orleans. The festival pairs some of the city’s top brass bands with a wide variety of gumbos — plus po-boys, jambalaya, and more — from kitchens around New Orleans. Free admission and parking at the Mahalia Jackson Theater parking lot are more reasons to go, so head out for a great time this weekend before Thanksgiving. 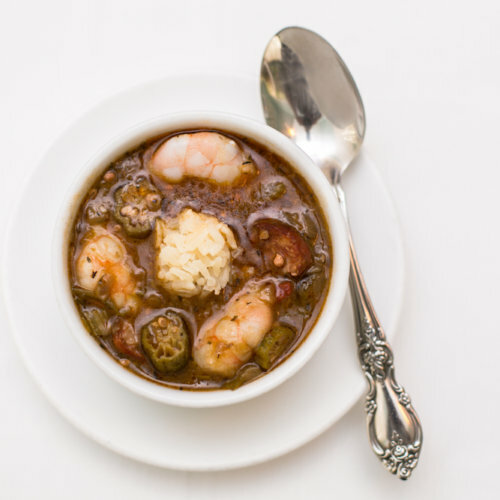 And if you just can’t wait for your steaming-hot bowl of gumbo, check out our top places to get gumbo in the days leading up to the fest here. Gumbo in all its forms, including vegan and Gumbo Z’Herbes, occupy the starring role on the festival’s menu lineup. Vendors will also offer other food options for hungry festival-goers looking to branch out beyond the roux. Even in the festival’s 11th year, the lineup stays true to its roots with its emphasis on New Orleans brass bands. This year, the festival is dedicated to the memory of Travis “Trumpet Black” Hill, a beloved New Orleans musician who died suddenly from medical complications in 2015. The Grammy-award-winning Rebirth Brass Band will headline this year’s festival. Also in the lineup this year are festival favorites Tremé Brass Band, Hot 8 Brass Band, and more. There will be music all day long from 11 a.m. to 7:30 p.m. both Saturday and Sunday. Browsing the work of local artists is always a draw at other Jazz and Heritage events, be it Jazz Fest or the Crescent City Blues & BBQ Festival. 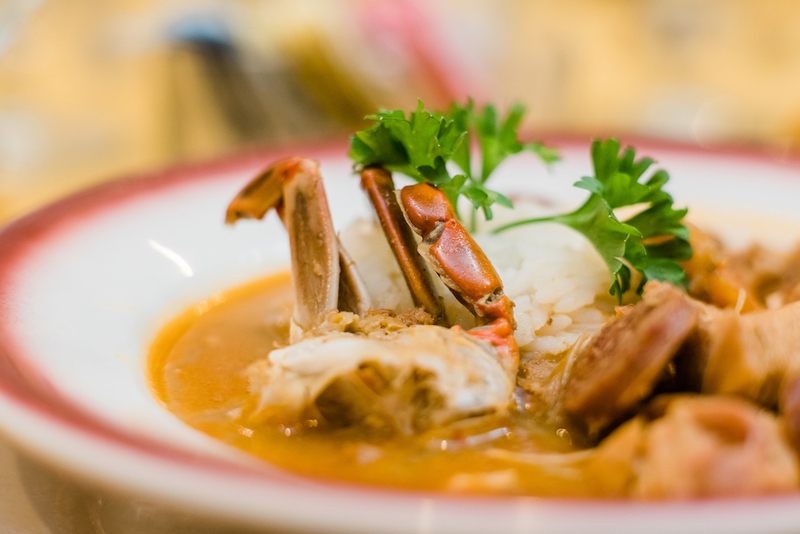 The Tremé Creole Gumbo Festival is no exception. While at the arts market, make sure to check out the interactive area for kids that the festival offers.